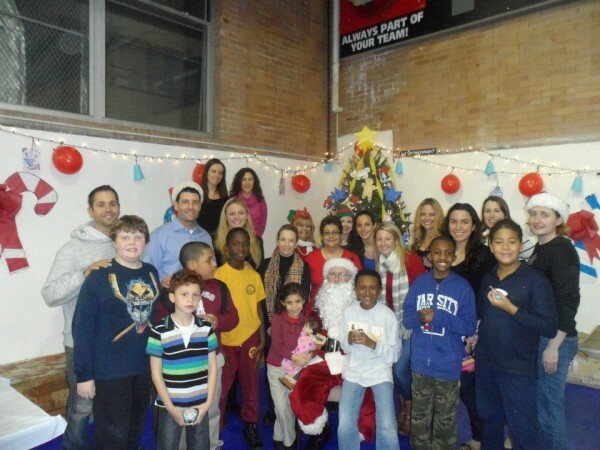 PWP ends the year on a high note by joining other volunteer groups to throw a Holiday Party for the kids at the Hoboken Boys & Girls Club. And thanks to the kind donations raised during our holiday happy hour, each child receives treats and special gifts. 100% of the proceeds for this event will go directly to the Hoboken Boys & Girls Club. VolunteersPlease fill our our sign up form and we will be in contact with the details. VolunteersCan’t make our events? Want to donate? Select “holiday gift” from the drop down below to make your donation.